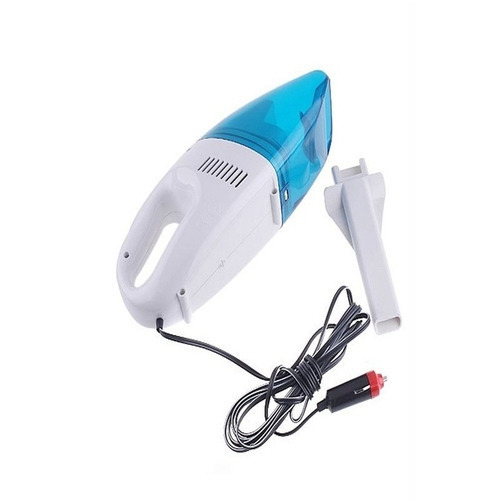 We are one of the most reliable companies in this domain and are into offering Hand Held Vacuum Cleaner. Founded in the year 1993, Bafna Automotive Overseas Company is one of the famous names in the market. The ownership type of our company is a sole proprietorship. The head office of our business is located in Chennai, Tamil Nadu. Matching up with the ever increasing requirements of the customers, our company is engaged in manufacturing of Car Pillow, Car Mat, Automotive Tensioner and many more. Also, we have adopted strict quality control measures, which enable us to deliver only best and quality tested products into the market.